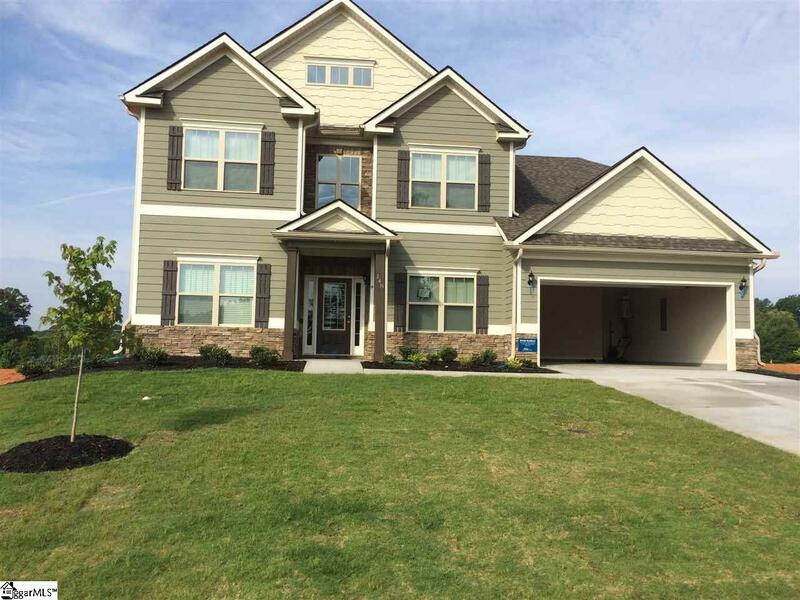 Gorgeous newly constructed 4bd 3.5ba 2 car garage home for lease. Beautiful deep dark hardwoods throughout the first floor. Large kitchen with stainless steel appliances, gas range, double oven, granite countertops, and beautiful dark wood cabinets. Large living room with a gas burning fireplace. 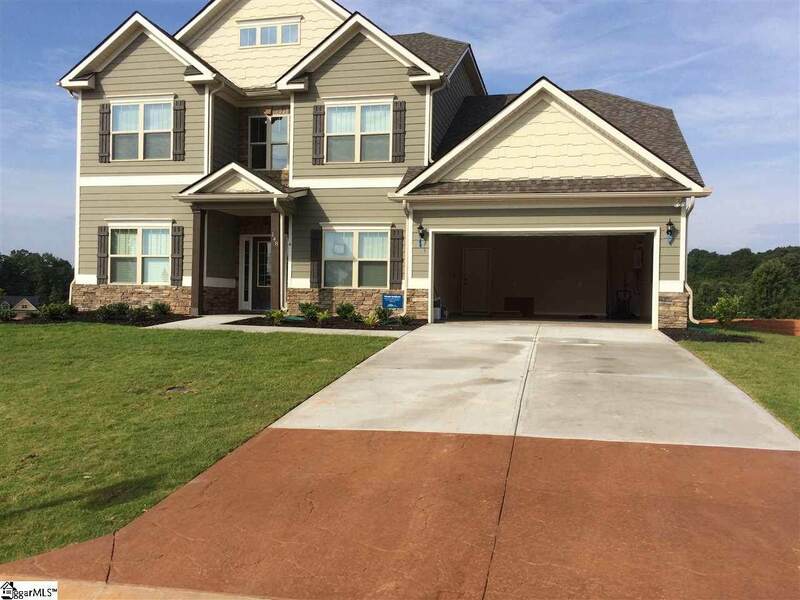 There is a 2-story foyer, formal dining room, an office, and a powder room. Laundry room has washer/dryer hookups and storage cabinets. 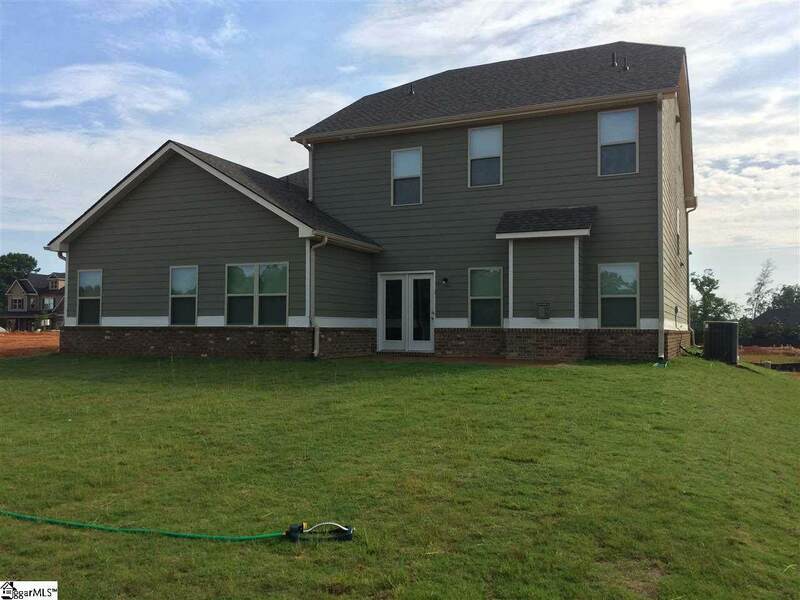 Master has trey ceilings, attached reading room, a huge master bath with separate shower, double sinks, tile floors, and huge walk-in closet. 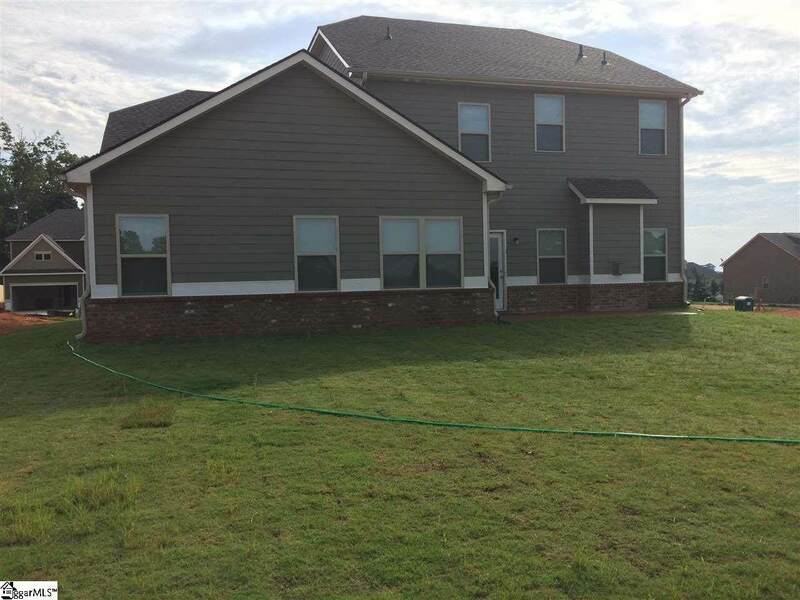 On the second floor there are 3 bedrooms, 2 full baths, and a media room. All bathrooms are tiled with deep dark cabinets. Beautiful crown molding throughout. There is a gas tank less water heater. Beautiful green lawns and freshly mulched. Community pool. Everything you need in a home. Easley is 10 minutes away, Greenville is 20 minutes away, and Anderson is 25 minutes away. Lease is one year. $2,250 a month with a $2,250 deposit. There is an application fee of $50 per adult. Tenant occupied until 7/1/2019 can show by appt with 24-48 hr notice, drive by first.